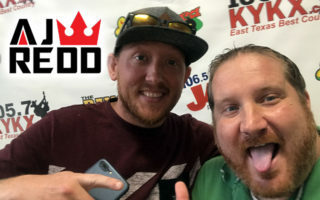 Josh Ward stopped in the KYKX 105.7 Fresh Tex Studios today before his show at Cowboy’s. 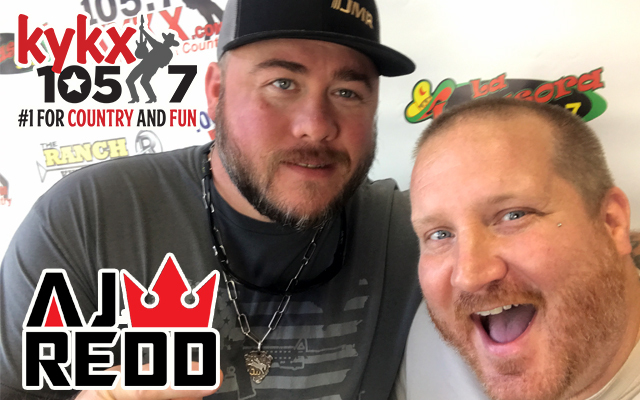 Josh takes us on his journey from rodeo, to the oil field to being one of the most successful Texas Country acts out today and teaches us some primate sign language as well! Heather Nikole Harper is in the House! 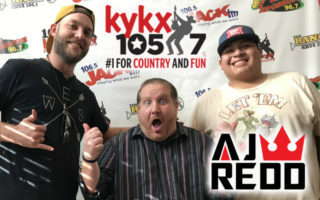 You Need To Know About Season Ammons Gary Patrick Just Didn’t Know What To Think About Rapid Fire From Bull Riding to Bench Pressing Jarrod Sterrett is in the Fresh Tex Studios! 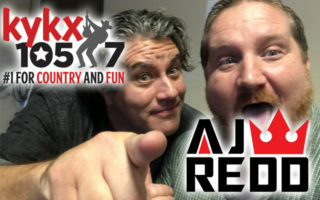 The Fresh Tex Studio Just Got Double Teamed Adam Brown aka AB takes over the Fresh Tex Studio!